Blyth (rhymes with “Smith”) Funeral Home was officially established in Greenwood by William Van Blyth in 1884, but our heritage dates back nearly a century and a half earlier to 1855 when William’s father, Andrew Alexander Blyth, opened a shop for cabinets, coffins and wagons in the New Market Community of Greenwood County. 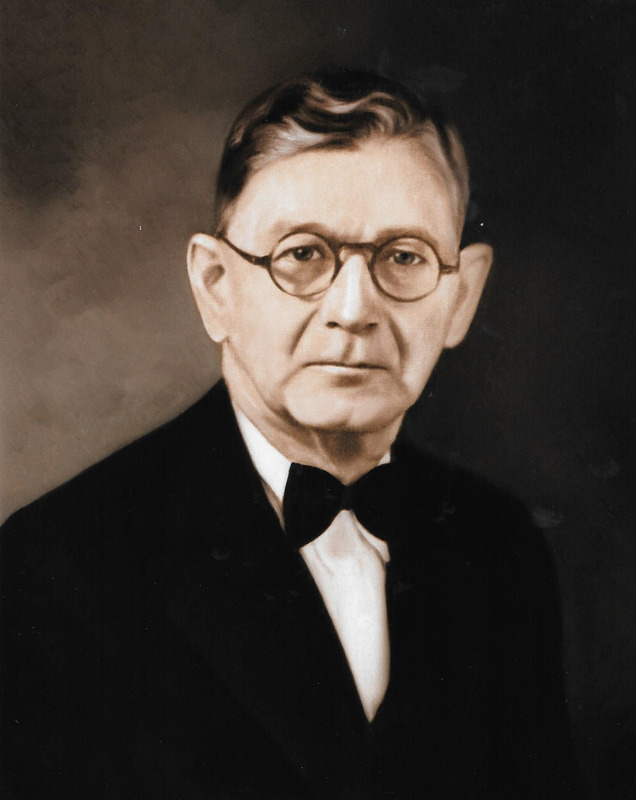 William Van Blyth was a pioneer of funeral service in South Carolina. 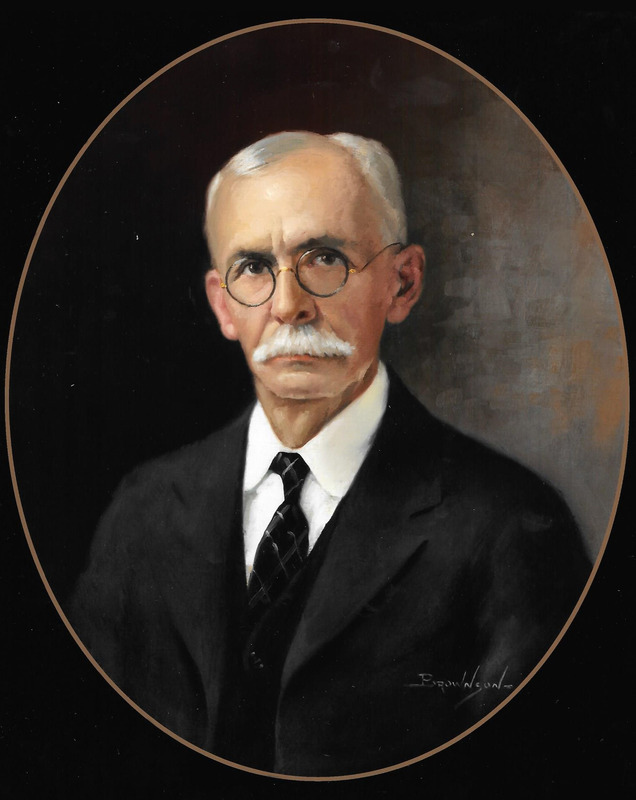 He was the first to use state-of-the-art embalming techniques and built the first motorized hearse in the state – based on a 1916 Ford Model T.
In 1939, Blyth Funeral Home bought a handsome residence at 201 N. Main Street in Greenwood. It operated there until 1977 when the new facility at 1425 Montague Avenue was completed. It was the first full-service facility in Greenwood specifically built as a funeral home. Blyth Funeral Home is the oldest business in Greenwood County still in operation, and it continues to be firmly rooted in the community as an independent, family-owned business. 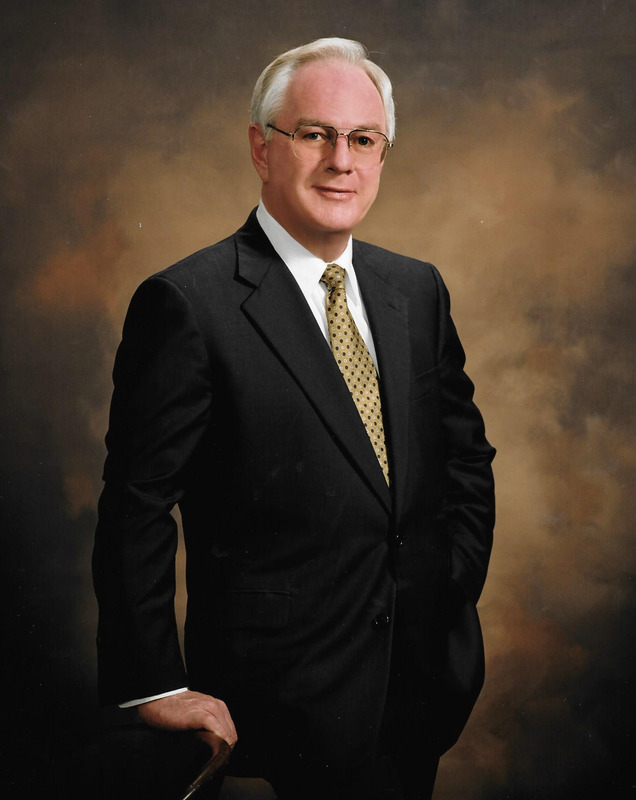 Wayne Gantt became co-owner of Blyth Funeral Home in 1971, after being associated with the firm for nine years. In 1985, he bought out his partner and became President. He and his wife, Judy, are Greenwood natives. 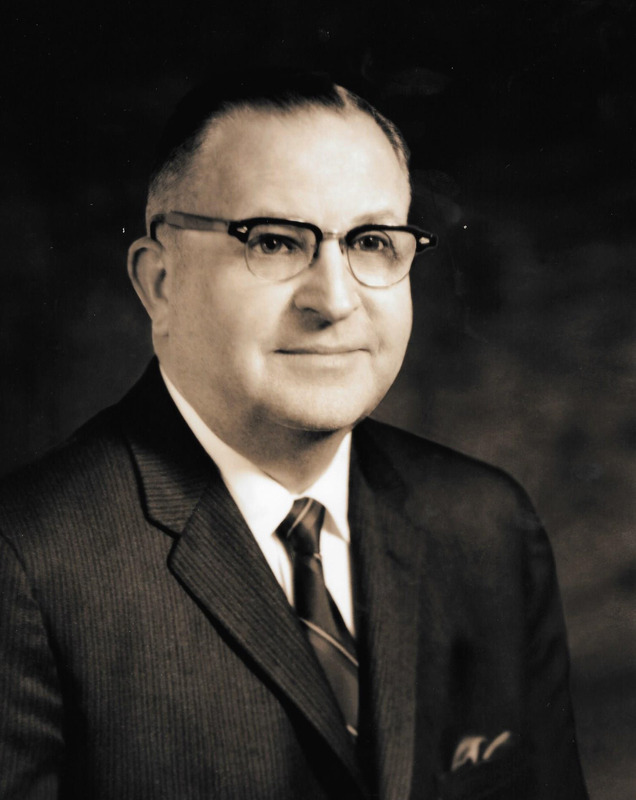 Wayne Gantt, along with W. Earle Purkerson purchased the business in 1971 from the Rauton family. 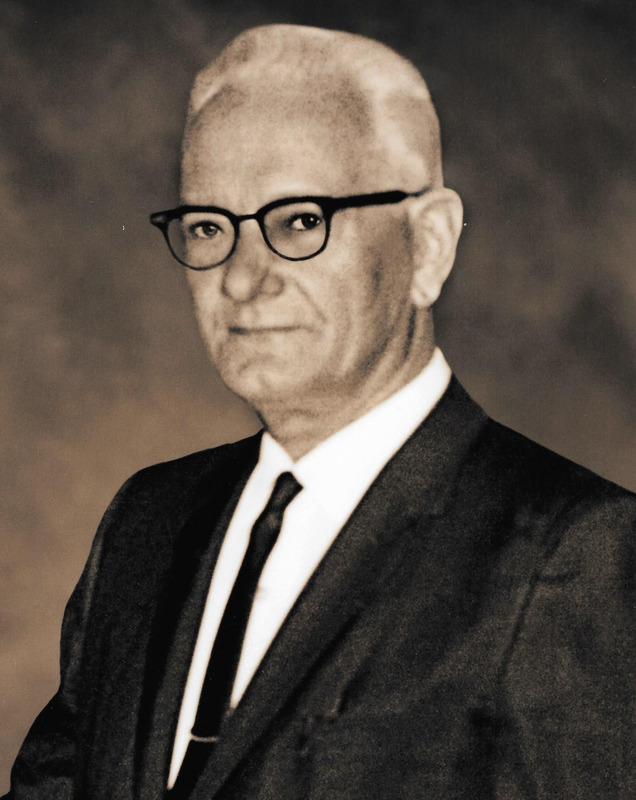 In 1984, Mr. Gantt became sole owner of the company at the retirement of Earle Purkerson.